This site serves the members of the New Findhorn Association (NFA) and others who feel part of the community near the Findhorn village in Scotland. This community was founded by Peter and Eileen Caddy and Dorothy Maclean in 1962. 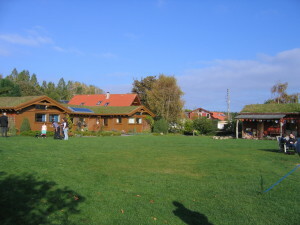 It has grown around the Findhorn Foundation, and comprises an experiment in conscious living, an education centre and an ecovillage. The NFA is an Association of Organisations and Individual Members who subscribe to a set of Core Values. The main purpose for the NFA is to serve as an umbrella organisation and to facilitate and encourage development of the community. Here you can read about the various Events that occur here and the Community Services we are pursuing.